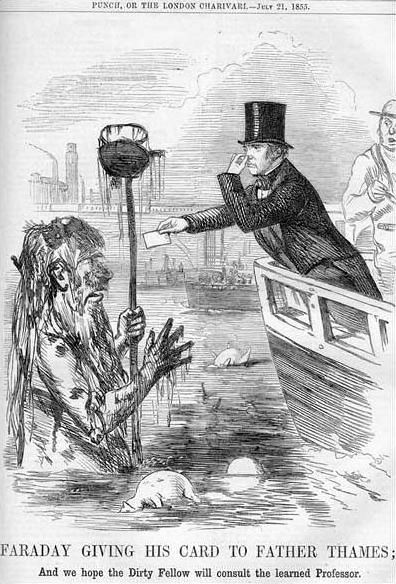 I just read in an historical fiction novel about the Great Stink of 1858 in London. This occurred in the months of August through October when London suffered through a heat wave which compounded the noxious fumes of waste in the streets and which were directly dumped in the Thames River. Because of this practice London was subject to massive cholera outbreaks. And because of this, a sewer system was developed which is still being used, relatively speaking, today. Anyway, it made me more appreciative of the job our waste disposal collectors do and I thought I would pass this to all of you.